Amazing! Amazing! Amazing! 2 Brand New Separate Homes On 1 Lot! The possibilities are endless+G-occupy both homes, live in one and have another as a guest house, or live in one and rent out the other for great income potential. 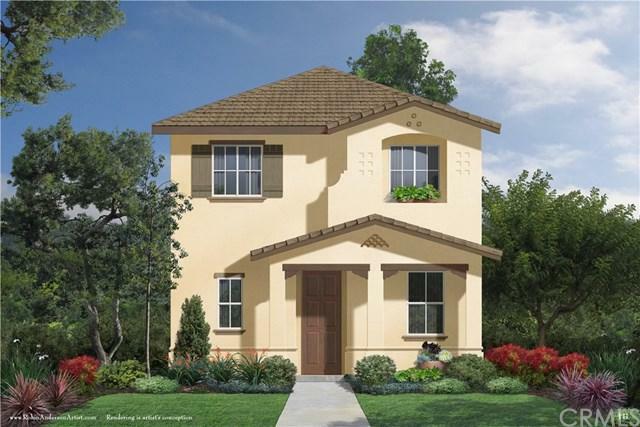 This 3bd 2.5ba, 1612 sqft Main Home AND 1bd 1ba, 514 sqft Completely Separate Guest House features quality construction, designer finishes and energy efficient upgrades. The Main Home+GGs first floor features a spacious kitchen with breakfast bar, maple cabinets, quartz countertops, stainless steel appliances and ceramic tile entry & kitchen floors. The kitchen opens onto a light-filled living room and dining room. 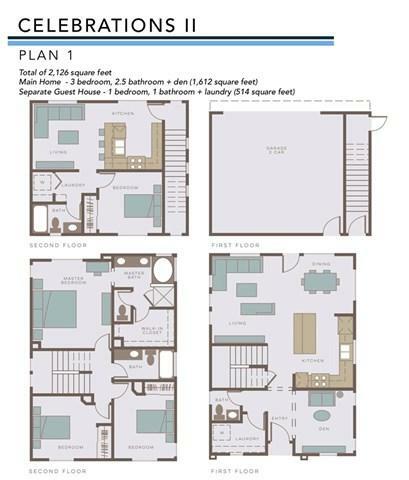 The first floor also includes a bonus room, as well as a powder room and laundry. The second floor features a master bedroom with walk-in closet and attached bathroom with soaking tub, and a double vanity with quartz countertops. This home also includes 2 additional bedrooms and full bathroom, as well as many energy efficient features including on-demand tank less water heater, dual-pane windows and ultra-water saving plumbing fixtures. This home also includes a detached 2 car garage and Guest House. The Guest House features a spacious kitchen and breakfast bar that opens onto the living room, as well as a master suite, full bathroom and inside laundry room. Celebrations II new home community offers quality new home construction in one of Santa Maria+GGs newest neighborhoods, and is close to schools, parks, shopping, restaurants and entertainment.